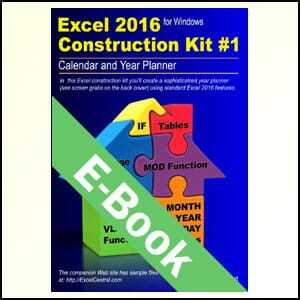 This book is also available for Excel 2016. 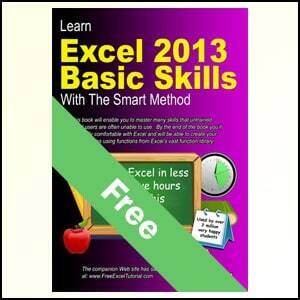 This book is suitable for both Excel beginners and seasoned experts. 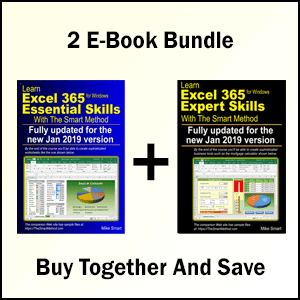 In this Excel 2019 book (also suitable for Excel 365) you’ll learn how to use and apply advanced Excel skills to construct a robust Excel business application that would be well beyond the powers of most advanced Excel users. 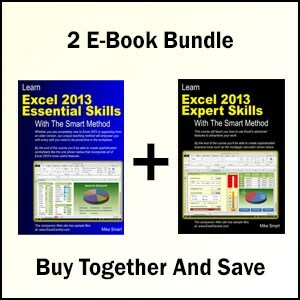 Even if you only have very basic Excel skills, the book is designed in such a way that you’ll be able to construct a complex, polished professional Excel 2019 application. 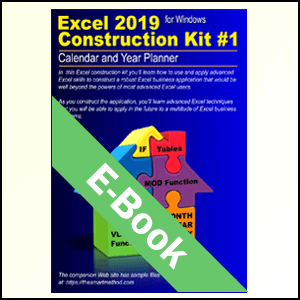 In constructing this project you’ll discover new and interesting ways to use many of Excel 2019’s more powerful and complex features. This book will teach you best-practice when applying your Excel skills to large real-world projects. 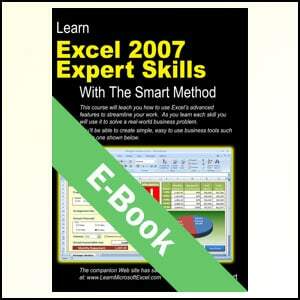 This book won’t only teach you Excel skills. You’ll also learn a best-practice design and development methodology that will stand you in good stead when working on future Excel projects. Create a custom color set. Use Spin Button and Check Box form controls. Define named ranges and named cells. Use the Name Manager to view, delete and edit range names. Create a drop-down list using a list validation. Use and understand the practical use of over 20 Excel functions including VLOOKUP, COUNTIF, DAY, MONTH, DATE, IFERROR, CHAR, IF, IFERROR, LEN, MOD, ROW, TEXT and WEEKDAY. Format date serial numbers using a custom format. Create a formula-driven conditional format. Use the conditional format Rules Manager. Calculate the correct date (in any year) for Martin Luther King Day, President’s Day, Labor Day, Columbus Day, Thanksgiving Day, New Year’s Day, Independence Day, Christmas Day and Veterans Day, Easter Sunday and Memorial Day. Calculate the phases of the moon using Synodic Months and the MOD function. 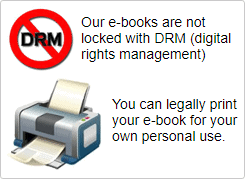 Create user-friendly validation error messages. 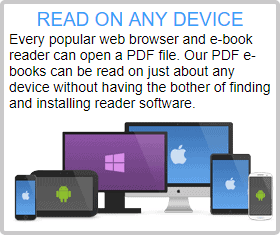 Lock cells, hide columns, hide entire worksheets and protect worksheets to prevent users from making unwanted changes.